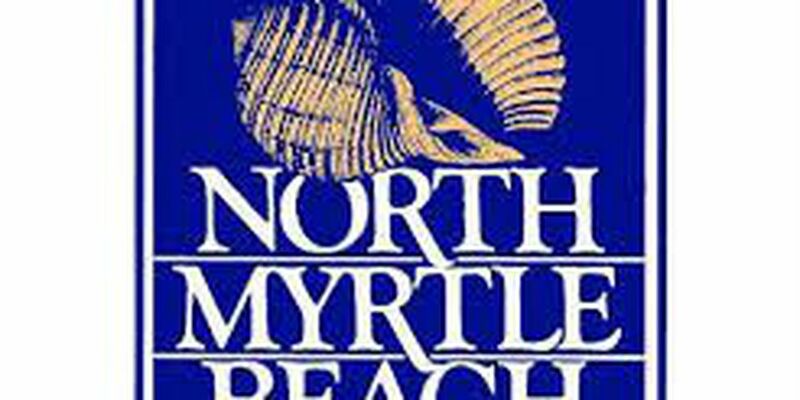 NORTH MYRTLE BEACH, SC (WMBF) – Look for road improvements to Ocean Boulevard between Second Avenue North to 14th Avenue South. The North Myrtle Beach City Council gave the green light for the city to execute the milling and paving project in two phases. The first phase is scheduled to occur May 8 through May 12. The work zone will be Second Avenue North to Sixth Avenue South. This time fame ensures that the city's Divas Half Marathon and 5K, scheduled for May 5 through May 7, and the May 13 Mayfest on Main festival will go on as scheduled. Phase two's work zone will cover Sixth Avenue South To 14th Avenue South. Crews are scheduled to work on the project from May 14 until completion. Officials are hoping the improvements will be completed prior to the Memorial Day weekend. However, if poor weather or other circumstances push the project past the projected time line, a contingency plan is in place. Crews will halt work for the Memorial Day weekend and resume working again after the holiday, until the improvement project is completed. The objective is to keep two lanes open for traffic and two lanes closed for work. A traffic plan will be issued in the coming days. The city of North Myrtle Beach estimates the total cost of the project to be approximately $730,000. Copyright 2017 WMBF News All rights reserved.